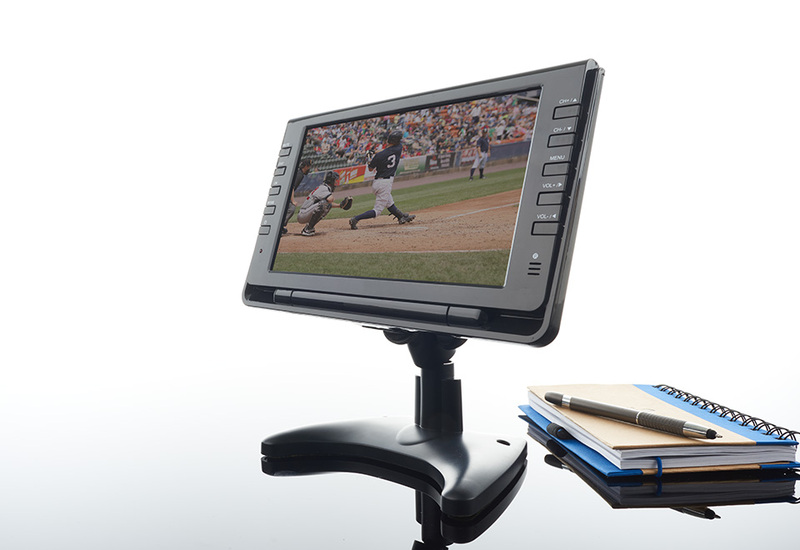 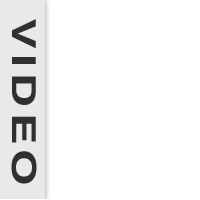 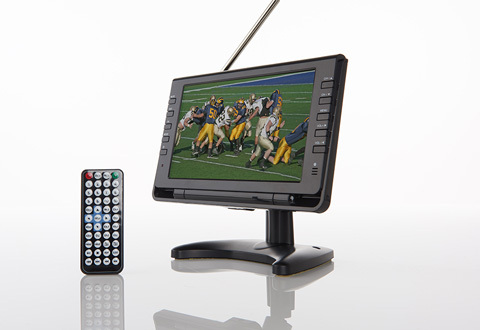 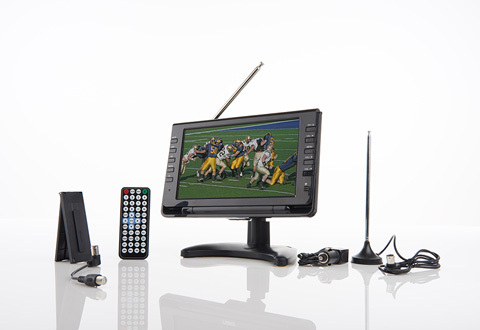 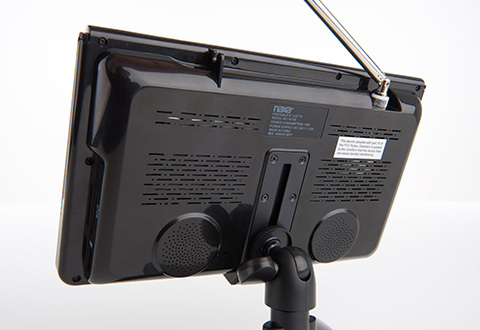 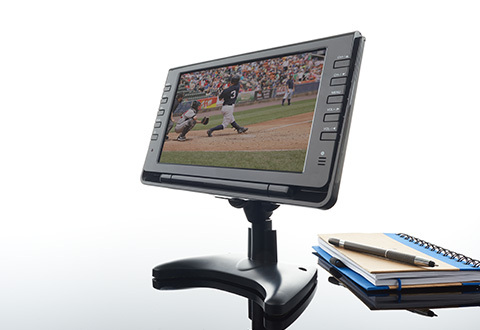 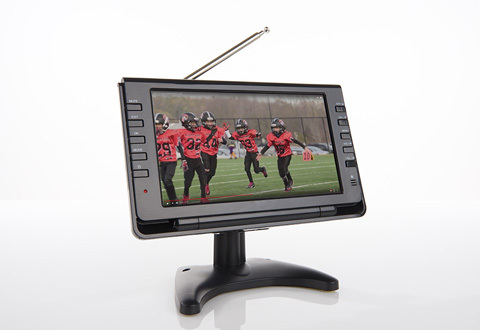 The Portable TV and Digital Multimedia Player has a 9” LCD screen and a built-in digital ATSC TV tuner, so you can watch free HDTV broadcasts on the go. 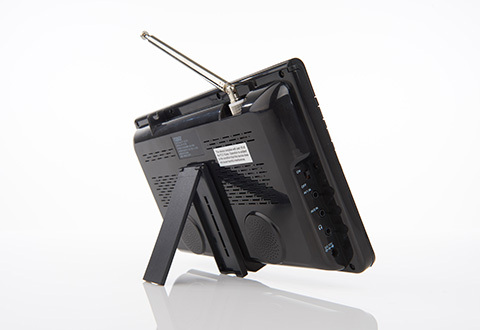 It also plays multimedia files from USB drives and SD memory cards so you can enjoy music, photos and videos. 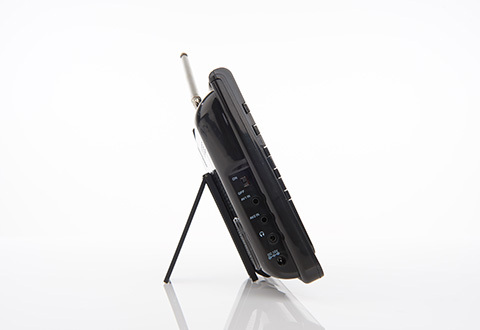 Runs on AC power, car adapter or built-in rechargeable batteries. 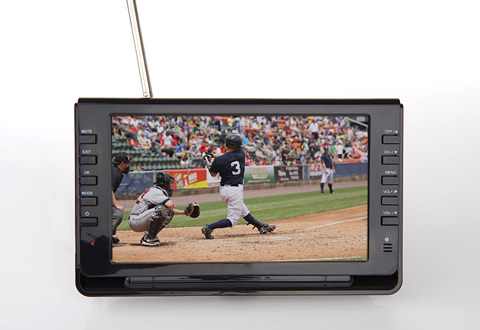 The Portable TV and Digital Multimedia Player has a 9” LCD screen and a built-in digital ATSC TV tuner, so you can watch free TV broadcasts on the go.